Whether you are an established writer or a new writer, you can probably use some advice and some inspiration. Perhaps you, like me, are a novice writer. I spent my career doing market research. I have just begun to write in the last few years. During my career as a market researcher, I wrote plenty of reports to present the findings of the research. When I retired, I wanted to return to my childhood ambition. I wanted to be a writer. I had a lot to learn. I would no longer be writing for a specialized audience--market researchers--following the prescribed format used in the profession. I’d be writing poetry, fiction, and articles for the general public. I was always a good writer with good command of the English language—an understanding of grammar and a good vocabulary. 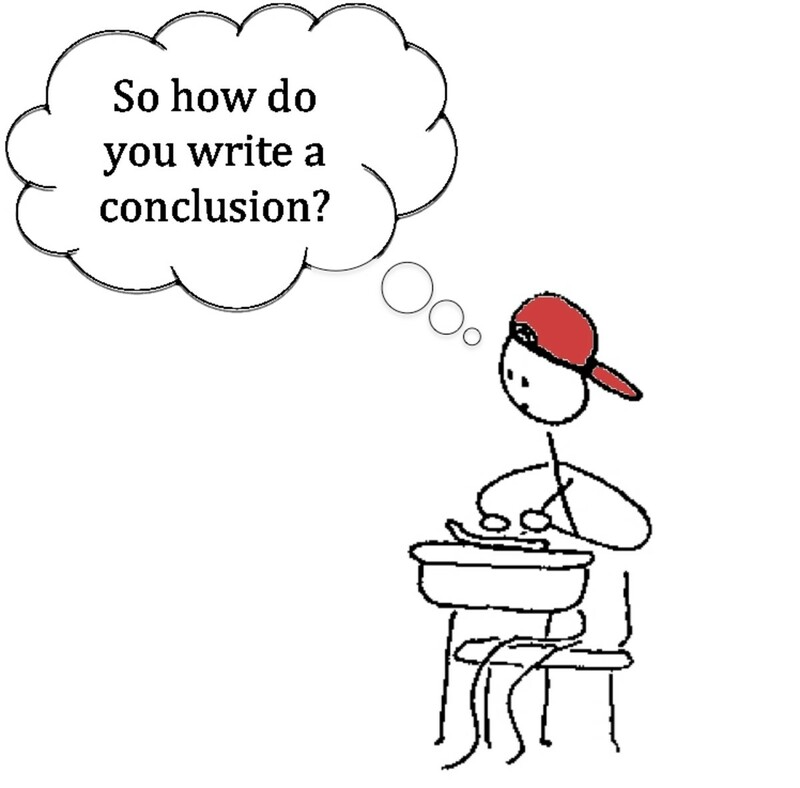 Moreover, my years in market research taught me to write concisely and to organize my content well. But my new career as a freelance writer and blogger required new skills. I could have taken seminars and courses and maybe even gone back to college for a degree. Like many new writers, I didn’t have the money for these things. Fortunately, there are many free resources for writers. Here are a few that I found particularly useful. Funds for Writers is a free weekly newsletter that is a “must” for every writer. Each edition hits your in-box filled with advice and inspiration, calls-for-submissions, contests, grants, freelance markets, jobs, and a listing of publishers/agents. Many of the contests listed have no entry fee. I used the information I found in this newsletter to submit my writing to a publisher of anthologies and was subsequently published. You will also want to visit the Funds for Writers website for even more free information. You will find articles with tips for writers on many different subjects. The editor of Funds for Writers is C. Hope Clark. She is a successful freelance writer herself and the author of several books, including the Carolina Slade Mysteries which recently added its 3rd book. Hope also publishes a paid-subscription newsletter, “Total Funds for Writers.” The cost is so low that it is practically free--It is only $15 annually for a subscription of 26 bi-weekly issues. It has the same type of information as the free newsletter only much more of it. Writer’s Digest is the one magazine every writer needs. It is not free, but a subscription doesn’t cost very much. Every month you will find articles about the craft and business of writing, about agents and publishers, and about other topics of interest to writers. There is a monthly writing contest based on a prompt—no prize money, but no entry fee either, and if you win, you can get published in the magazine. The subscription comes with a monthly newsletter delivered to your in-box. If your budget will only support free, you can get the Writer's Digest Free Weekly Newsletter. You will find lots of invaluable information for writers. The newsletter includes writing tips, prompts, news, and blogs from the editors of the magazine. Writers Network News is an excellent free monthly newsletter from Bobbie Christmas who heads up Zebra Communications. Bobbie is a professional editor so the main focus of the newsletter is on editing and related topics. The newsletter also includes information on a variety of other topics of interest to writers. I eagerly await it each month. In one recent newsletter, Bobbie wrote about lipograms. I had never heard of a lipogram. Her brief write-up inspired me to research the topic and write an article about it: WordPlay: What is a Lipogram? I both learned something new and got a story idea out of it. I sent Bobbie an email to thank her for the story idea, and in the next newsletter, she linked to my article. That was a whole lot of benefit for zero money. Did Bobbie name her company Zebra Communications because of the old joke: What’s black and white and read all over? (The answer to the riddle is not books. 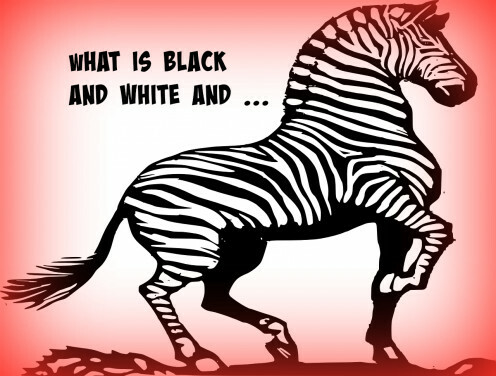 The answer is "an embarrassed zebra.") Please forgive the old joke. I’ve become addicted to puns ever since I wrote WordPlay: What is a Paraprosdokian? Winning Writers publishes a free weekly newsletter and their website has lots of information about the craft of writing, literary contests, and publishing markets. They even have a page devoted to book reviews. Not everything on this website is free, but it is worth perusing. Publishing Syndicate published a free monthly newsletter called "Wow Principles" for 10 years. 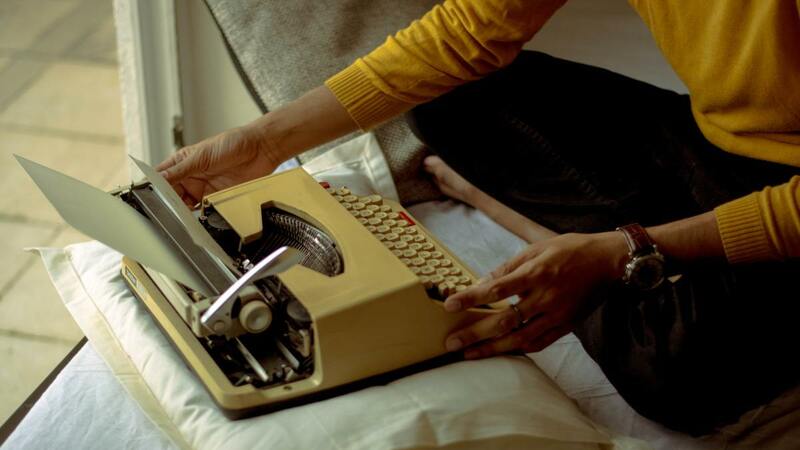 Each newsletter contains at least one article about the craft and/or business of writing. They are no longer publishing the newsletter, but all of thew back issues are available on line. You can browse through them for articles that might be useful to you. I'm a little partial to Publisher's Syndicate because a few years ago they were publishing a series of anthologies called Not Your Mother's Book. They included my creative non-fiction stories in two of these anthologies. One was Not Your Mother's Book ... On Being a Mom and the other was Not Your Mother's Book... On Being a Parent. 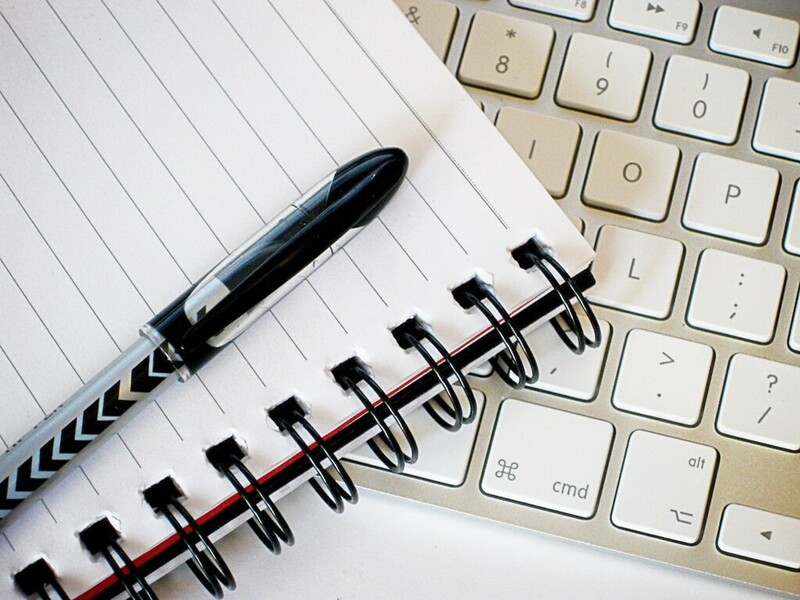 HubPages is one of the very best free resources for writers. It has been an immense help to me on my journey to establish myself as a writer. Best of all, it is not only free, but I can earn money. HubPages provides templates for authors, hosts their web domains, and allows authors take a share in the revenue obtained from advertising and the sale of products resulting from links in their articles. You are reading this on HubPages. 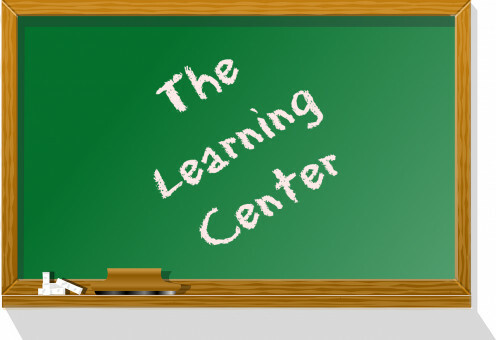 Be sure to check-out The Learning Center whether or not you write for HubPages. The advice given there is to about how to write for HubPages, but it is useful for anyone who blogs or writes articles. I started blogging about two years before I started with HubPages. Take a look at my blog: Premium Cable Reviews. Look at a recent post and then go back to a post from 2012-2013. It will be obvious how much writing for HubPages has improved my blogging. Did you find a new resource for writers here that you want to look into? This is the book recommended in the above video. It is part witty memoir by an award-winning journalist and author and part practical guide for writers. Is Writing For Recognition, Fame, Fortune and Money? 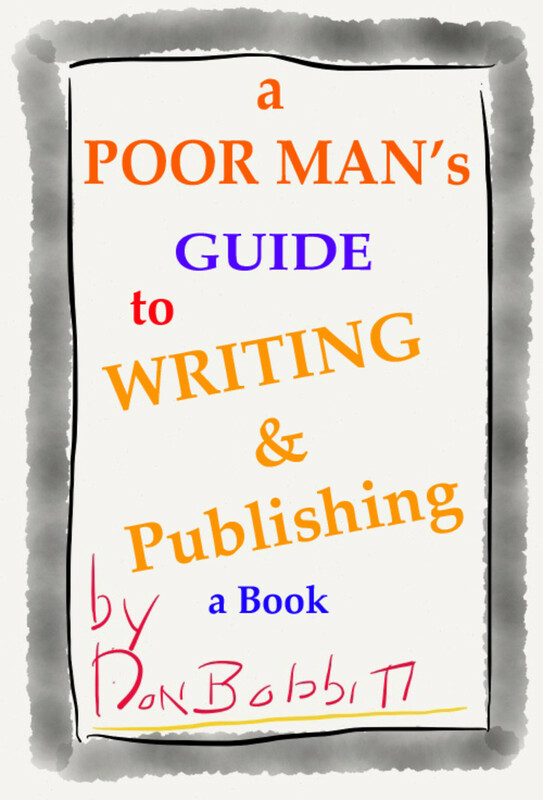 How to Write and Publish Your First Book, Tips for the New Writer looking to save money. Please share your thoughts about these resources and about others that have been useful to you. Robert Sacchi: Technically, it is the publisher or the editor that makes the decision. However, they decide based on what they think the reader (the audience) will like. Thanks for you comment. I'm glad you liked the hub. Thank you. The article has good tips and the video is very good. The video mentions knowing the audience. Is the audience really the person making the publishing decision? torrilynn: All the best to you too. Thank you for your comment and votes. I hope you found some good free stuff you could use. this was a very interesting and informative hub. thanks for the information. voted up. Best of wishes. Paul Kuehn: Thanks for your comment and votes. 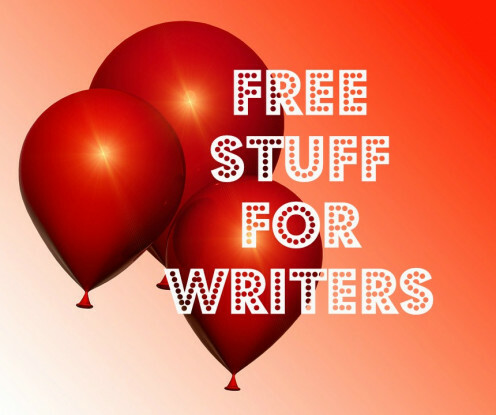 I know you will find these free resources useful in your writing career. Thanks for sharing a very useful resource on how to write. I am definitely bookmarking this for future use. Voted up as interesting and useful. MikeSyrSutton: Thanks for your comment and votes. Enjoy your free stuff. Great job and who doesn't love free stuff? Voted up! Thank you Cyndi10 for your comment, votes, and share. I'm sure you will enjoy the websites. I love to share with other writers. This is a great compilation of information and sites. Wonderful of you to share them with us all. I am hitting the share button on this one. Everyone at Hubpages would find this very useful. Voted up and sharing. Joyette Fabien: I'm so glad you found the information useful. Thanks for your comment and votes. Really useful information shared here. I use some of them , but I will be happy to visit the new sites and use some of the new tips. The video was quite impressive. Thanks for sharing. Voted up! Hello! I'm brand new to Hub Pages and I just wanted to say that you've quickly become one of my favorite Hubbers. Thanks for your wonderful content and thank you so much for the advise you provided on this particular hub. I can't wait to keep up with your work!! Flourishanyway: I'm sure you will enjoy them and find them useful. Thanks for your comment. Yes it can mean that or just an idiot! Thanks for these resouces. They are new to me for the most part and much appreciated. I've made comments before (politely) and got lambasted so I don't do forums. In fact, I hesitate to do grammar hubs very often now! Think I'll stick to the easy stuff! I left quite a few resources out for reasons of space. I wanted to do the ones I liked best and the ones that were free or very low cost. I'm glad you found the resources useful. Maybe you should post in the forum about American/British differences to make others more aware of this issue. Thanks you so much for your praise, votes, and share. I'm grateful to you for providing this information. I'm going to look at all of these, some of which I've heard of before but not yet followed up. What I'm also grateful for in your writing is that you always include the British side of things (grammar, prices, etc.). It makes us feel more included. Often, hubs have an American bias; that's understandable but when writing for a global audience it's good to reach out to all of us. The Writers' and Artists' Yearbook is another one which includes some tutorial texts (I think the US version is The Writers' Market); it's not cheap but as well as the tutorials it gives lists of publishers for all kinds of outlets, including photography. Brilliant hub, Catherine. Up ++ and shared. Thanks Mel. I give HubPages credit for teaching me a lot about writing, so I included it in my list of free tutorials for writers. Thanks for your comment and praise. I too find that hub pages is an excellent resource for writers, mostly through user hubs like this. One thing hub pages does not do is censor information about competing writing mediums. I have also subscribed to the online version of writers digest, which is very helpful and not expensive at all. Great hub! tobusiness: I'm so glad you found the information useful. These resources have taught m a lot and been very useful and fun. Enjoy. And thank you for the comment, votes, and shares. This is packed with great information and very timely for me, so thank you lots. Voted up and sharing. : Thanks Venkatachari M for your comment, praise, and votes. I know you will find these sites as useful as I have found them. It's like taking a course in writing for free. As writers we must keep fingers to the keyboard and press on. Very useful information here for us, writers. You have mentioned so many opportunities for learning and improving the writing skills. Thanks for this great information. I need to visit all these sites including your own site. Voted up and awesome and useful. Thank you tillsotitian. It is gratifying to know that I provided the information you needed just when you needed it. I hope you find these resources as helpful to your writing endeavors as I do. I very much appreciate your comment, your votes, and your shares. For me your timing is perfect. As I proceed with whatever road I wind up taking, the more information and education I can get the better. These resources are great! Thanks so much. Voted up, useful, awesome, interesting and shared. Thanks for your compliments, votes and share. These resources provide a lot of good information and it is free and shows up in your inbox on a regular basis if you subscribe. Enjoy. Great informative article. I will want to bookmark this for sure! Up and sharing. Thanks for commenting Alicia: I hope you find the resources useful. Thank you very much for this useful description of resources, Catherine. There are several in your collection that I've never heard of. I'll definitely be investigating them! Thank you Anne: I know there are plenty more resources like the ones I have listed with free opportunities for writers to learn. 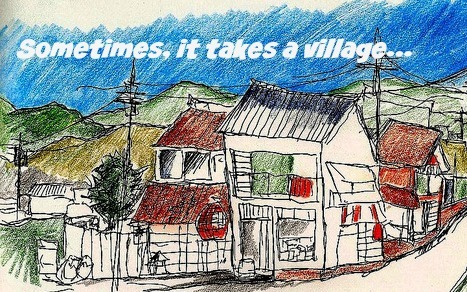 If you know of one that you feel is really good, you can pass the word along in a comment. Thanks also for your vote. Many thanks for the variety of resources. I've also found some of the larger publishing houses have tips etc, and regukar newsletters which keep me inspired. grand old lady: The sites I mentioned aren't new, but I expect that will be new to many people. Check them out and subscribe if you find them useful. Thanks for your comment. There are so many new sites that are helpful to writers. Thank you very much for so much useful information. Thanks so much Leptirela. I write in the hopes of being helpful, but it takes comments like yours to let me know I have succeeded. Your shares and votes are much appreciated. Thank you for sharing this hubilicous hub. I have bookmarked so many advice/tips sites in the past, still have them sitting there however this hub is now all I need. I shall be coming back to this hub and will share with my fellow writers too. I have selected all above by the way , useful awesome and beautiful . vocalcouch: So glad to see that you found my information useful. I probably could have added another 5 t 10 but these are the ones I feel are best. And they are free so why pass them by. Thanks PS. I appreciate your comments, votes, and share. I read Writer's Digest cover to cover. You will like the other websites I recommend. Lots of free writing lessons. What a great resource for writers! I need to subscribe to Writer's Digest. Thanks for all your help and voted up and sharing. Chock full of lots of suggestions, Catherine. I do get Writer's Digest and love it!! I will check out the other sites you mentioned and, of course, I adore HugPages. Good for you, WillStarr. It's great to enter contests, especially if yu win. I won a poetry contest once, but it was a small local contest with only about 25 entrants. Still I beat out some of the best local poets in my area. Good luck to you and I am glad I could point to some good contests. Excellent resource Hub! I'll be checking them out, especially the contest sites. Thanks billybuc for your comment. Clarks site was the only one I followed for a long time. I later discovered the others. I hope people will have some good ones to suggest. Great resources here, Catherine. I use several of them....Clark's site is my favorite. Thanks for the others. I'll check them out.